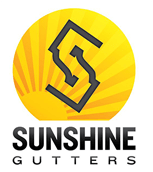 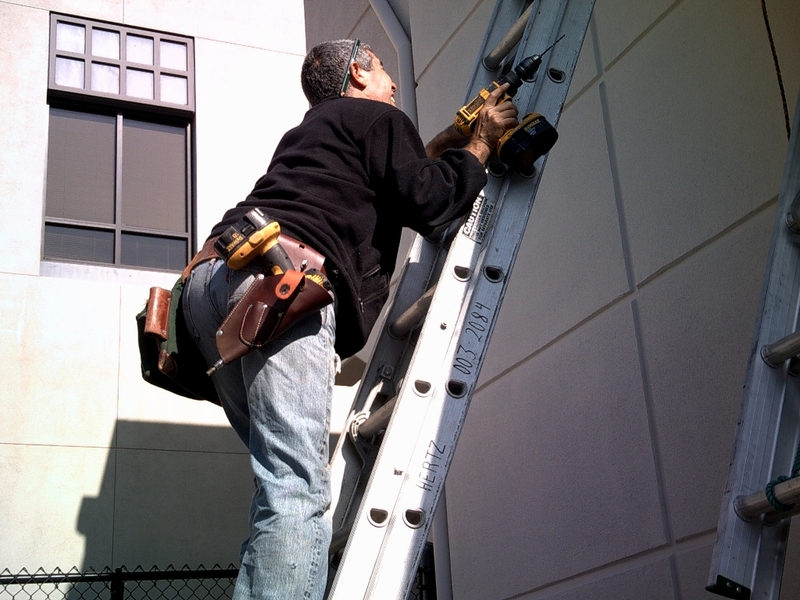 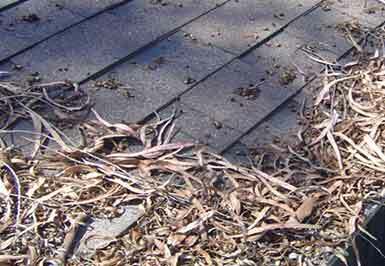 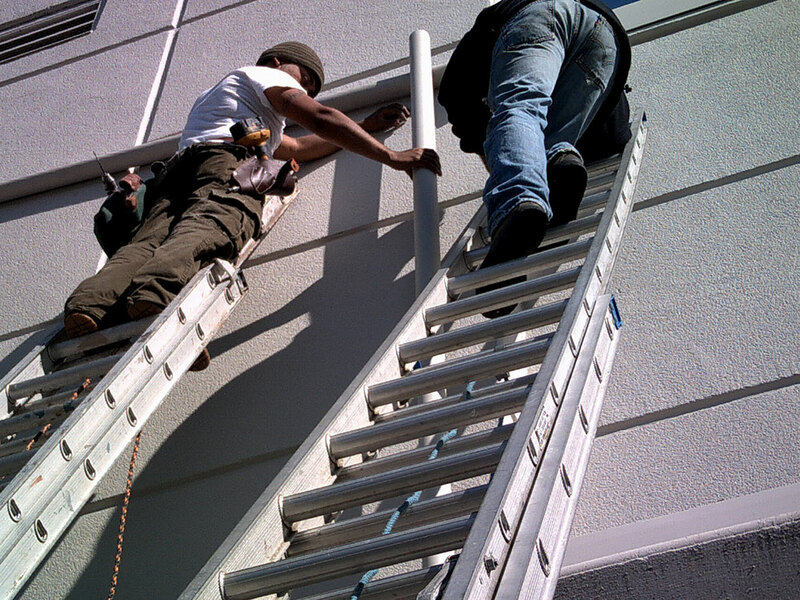 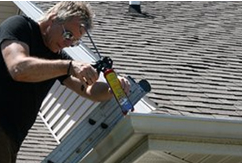 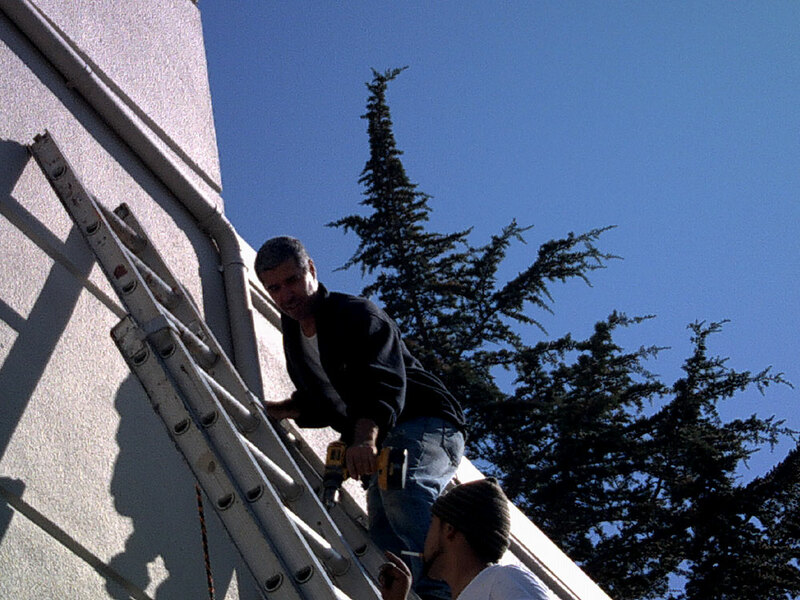 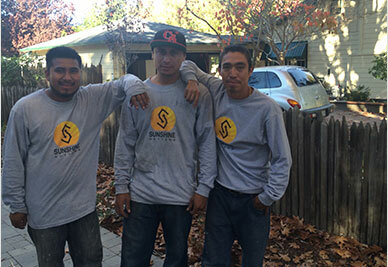 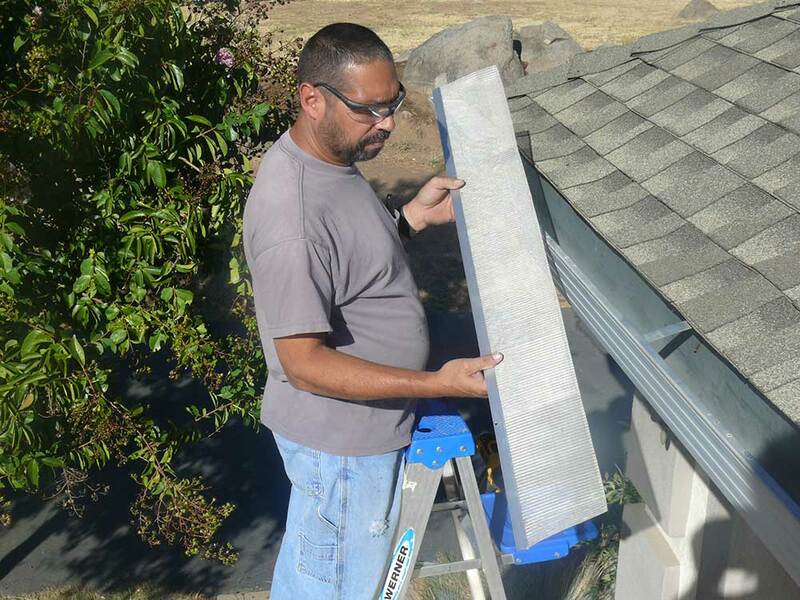 Before going any further with the cost or types of rain gutters, we should first start with RAIN GUTTER. 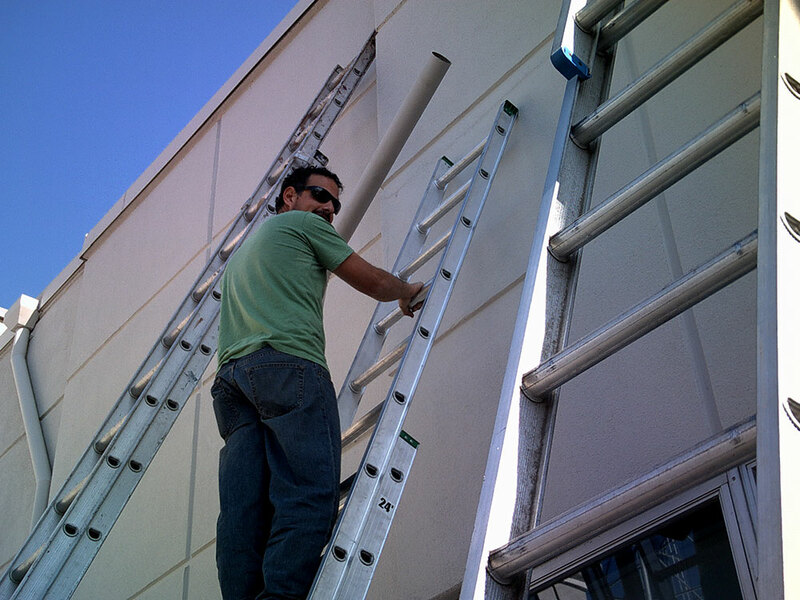 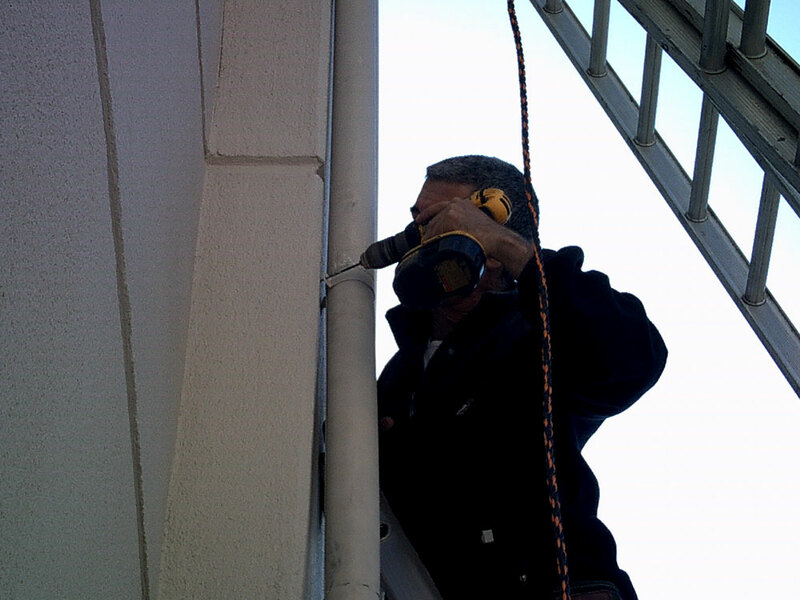 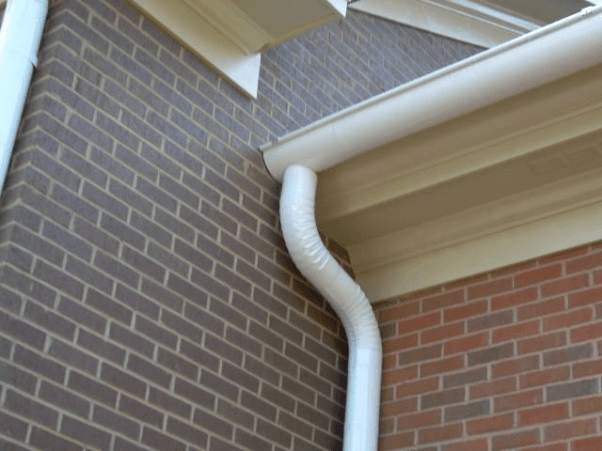 Rain gutter is a component of the water discharging system for your House or an Office. 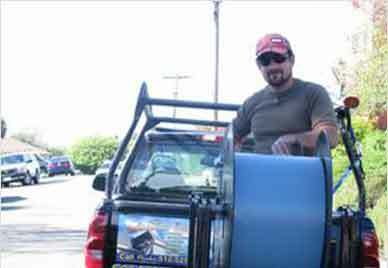 It works as a surface water collection channel for the system. 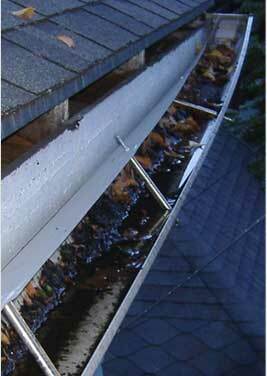 At the earlier of the earlier times, the rain gutters materials shifted from stones to woods respectively. 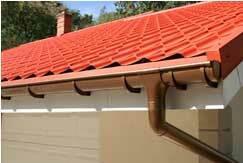 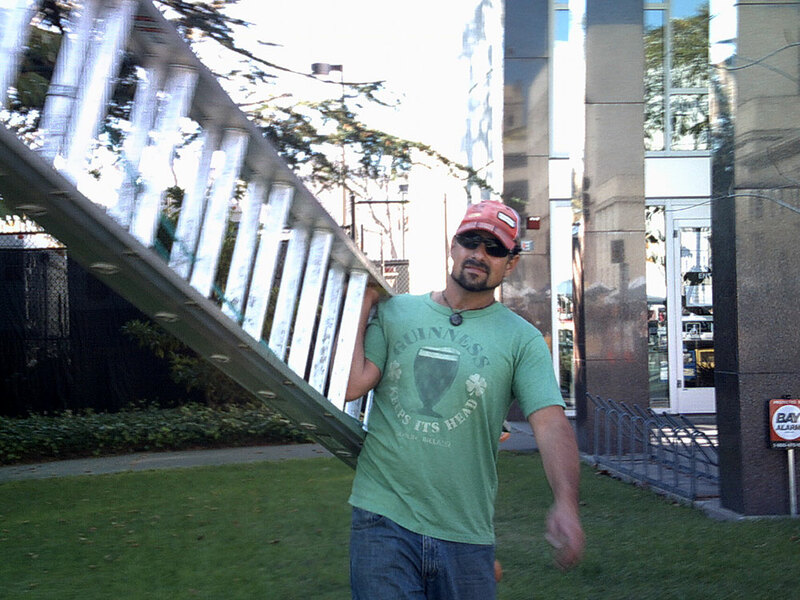 Later on, when proper components came into being, the material of rain gutters also changed.